Mercy Health Home Care Services (MH HCS) offers you an integrated service that includes both home care services and community nursing. 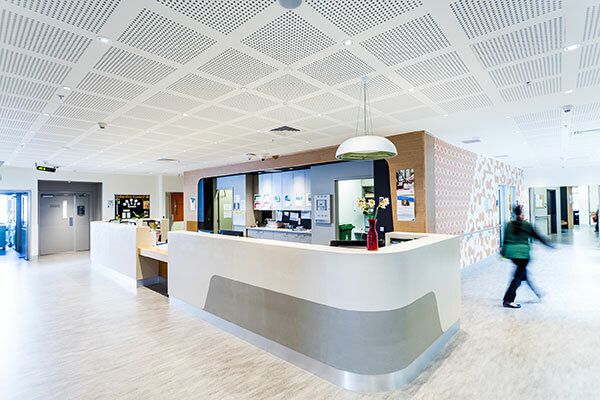 MH HCS was established in 2005 and has local teams in Melbourne, regional Victoria, southern New South Wales far north Queensland (Cairns) and the Australian Capital Territory. 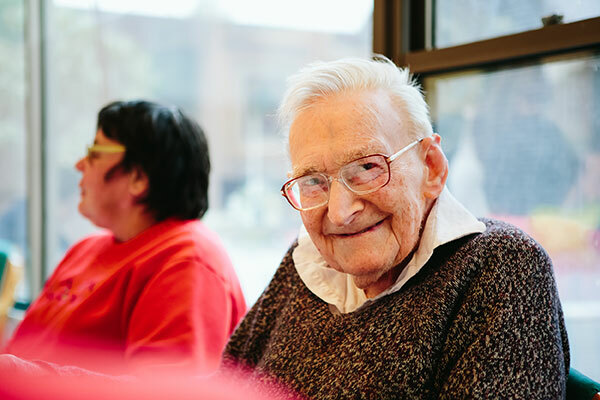 In 2017, Mercy Health partnered with Southern Cross Care (VIC) to become one of the largest not-for-profit aged care providers in Australia. MH HCS values you and respects that we are supporting you in your home. 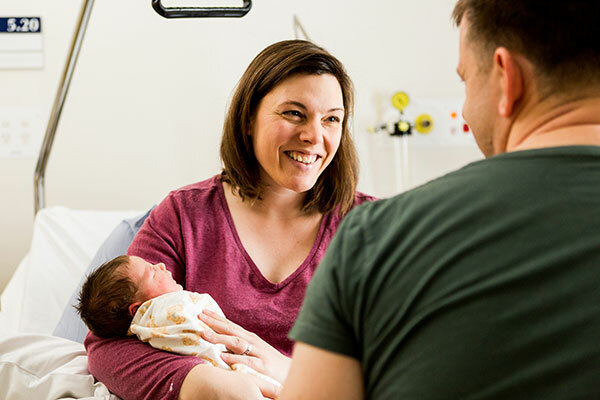 We aim to help make your life easier by partnering with you and your family to nurture your health and your emotional, social and spiritual wellbeing. By delivering innovative care and services, MH HCS optimises your health and wellbeing and supports you to live life to your full potential. 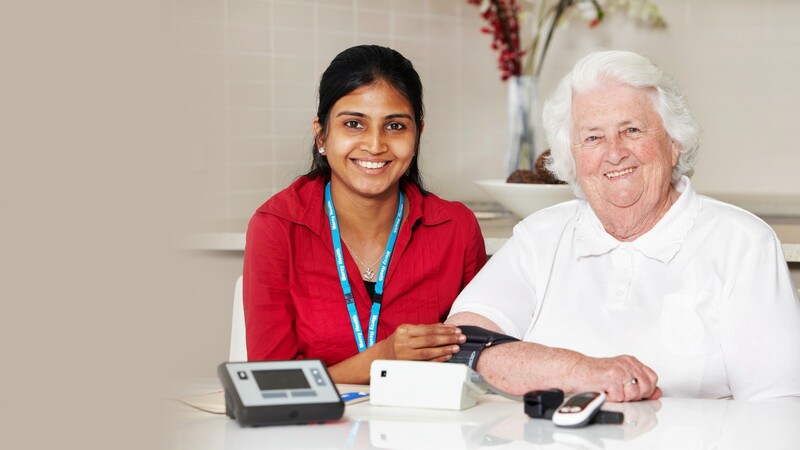 Mercy Health is an approved provider of the Home Care Package Program (HCP), the Commonwealth Home Support Programme (CHSP), the National Disability Insurance Scheme (NDIS), Veterans’ Home Care (VHC) and the Department of Veterans’ Affairs (DVA) Community Nursing Program. Last reviewed March 16, 2018.